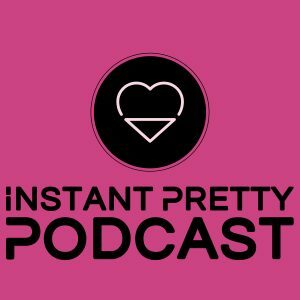 Love is in the air on this episode of Instant Pretty Podcast. We begin our five part wedding series with lashes and skincare. Learn why lash extensions are critical for your big day and learn about how to prep your skin for the ultimate bridal glow.